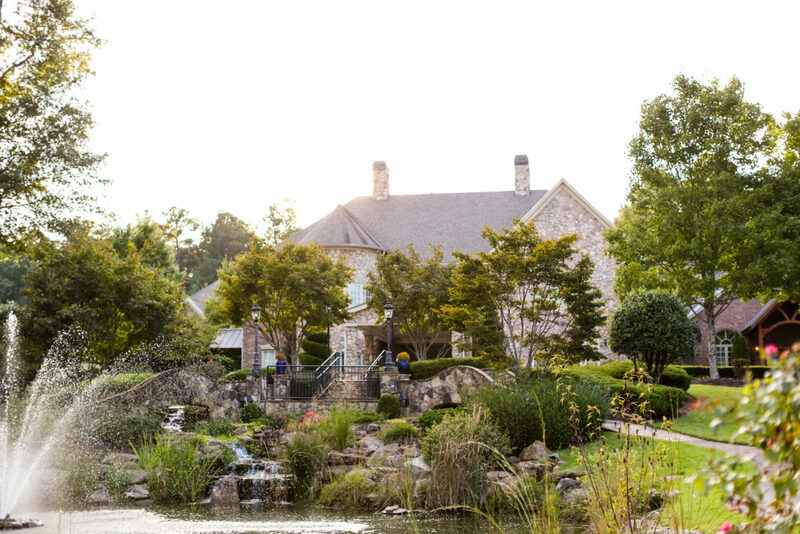 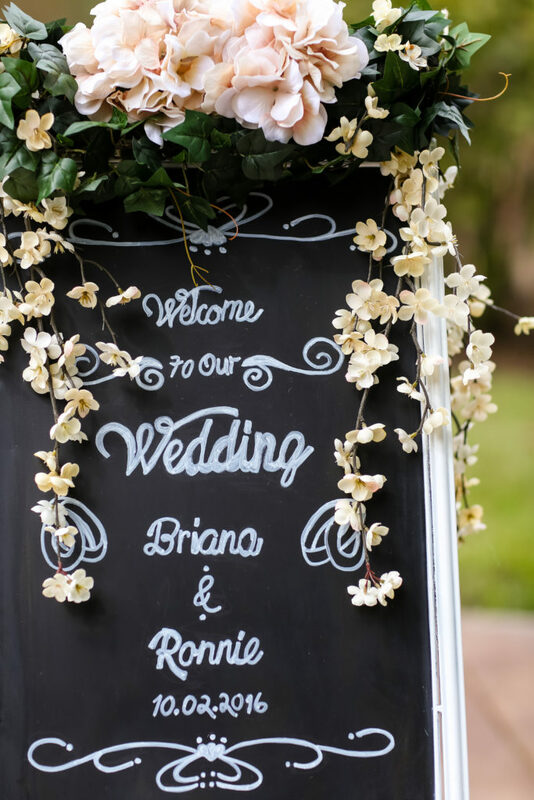 Elaine and Ronnie’s Fall Wedding at Glendalough Manor! 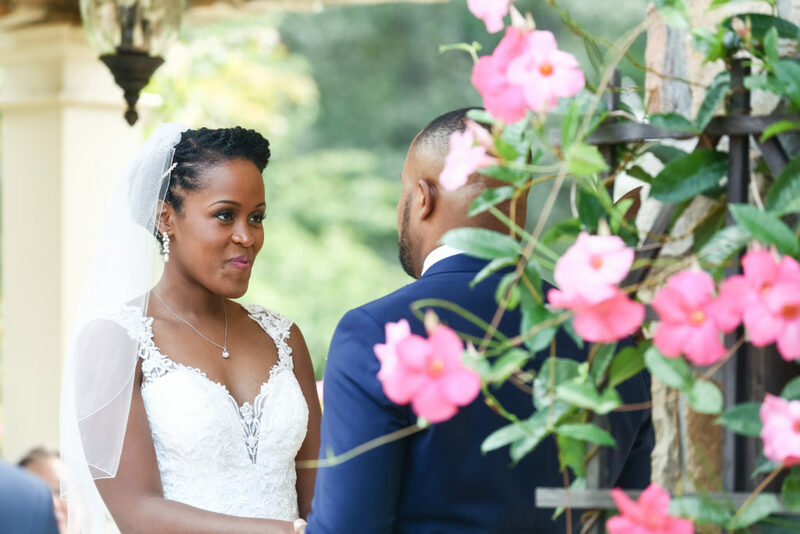 Elaine and Ronnie were wed on a beautiful Fall afternoon at Glendalough Manor on October 2, 2016! 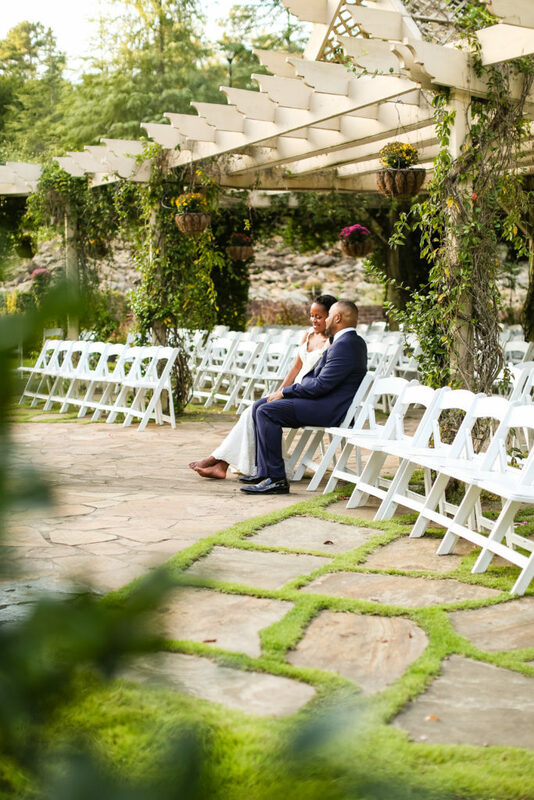 Thank you to Katie Snyder for the lovely photos. 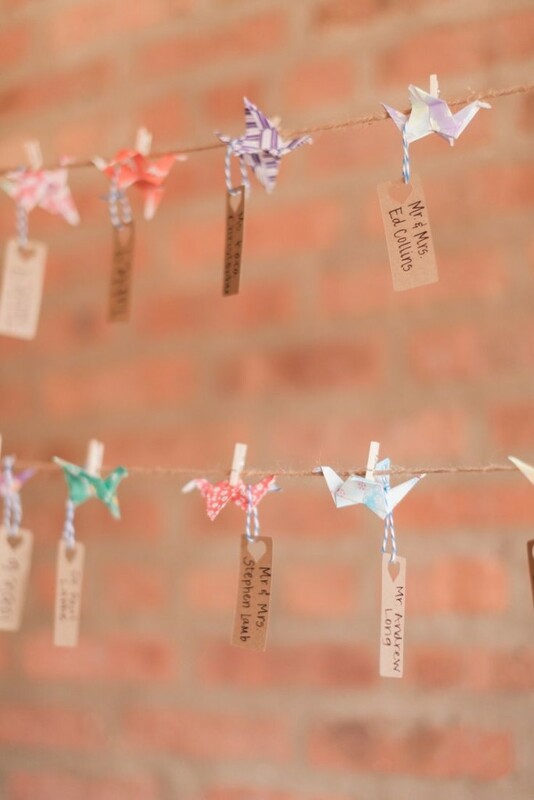 Paper Cranes and 7 Ways To Use Them In Your Wedding! 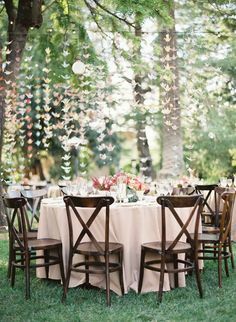 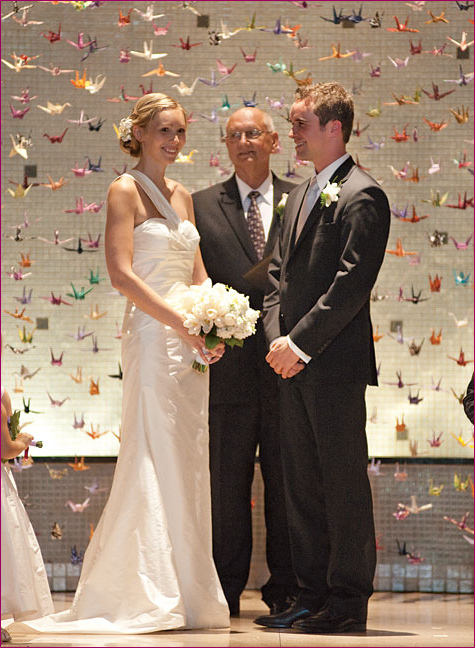 Paper cranes have grown in popularity as an addition to wedding decor perhaps due to their symbolism. 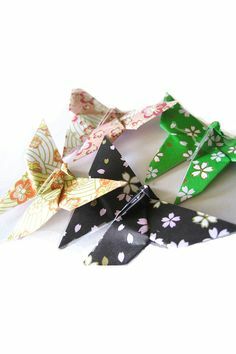 Since Ancient China, the crane bird has and continues to represent eternal happiness and youth. 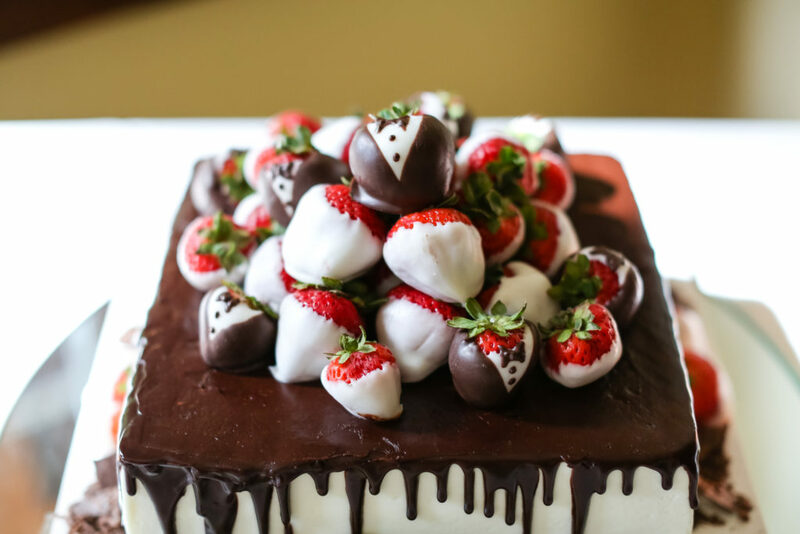 Who wouldn’t want that as part of their wedding day?! 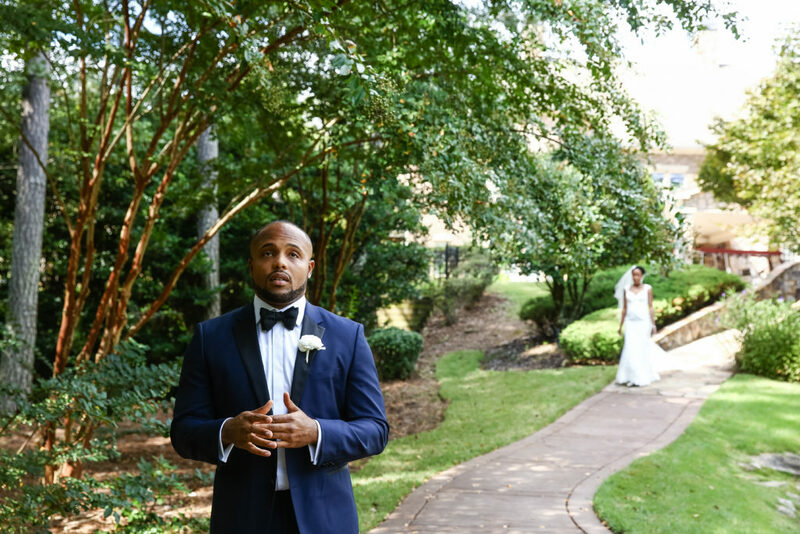 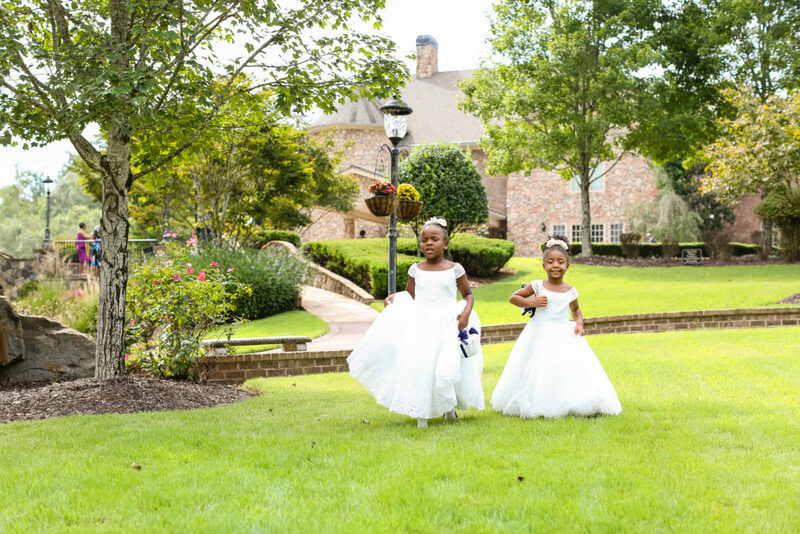 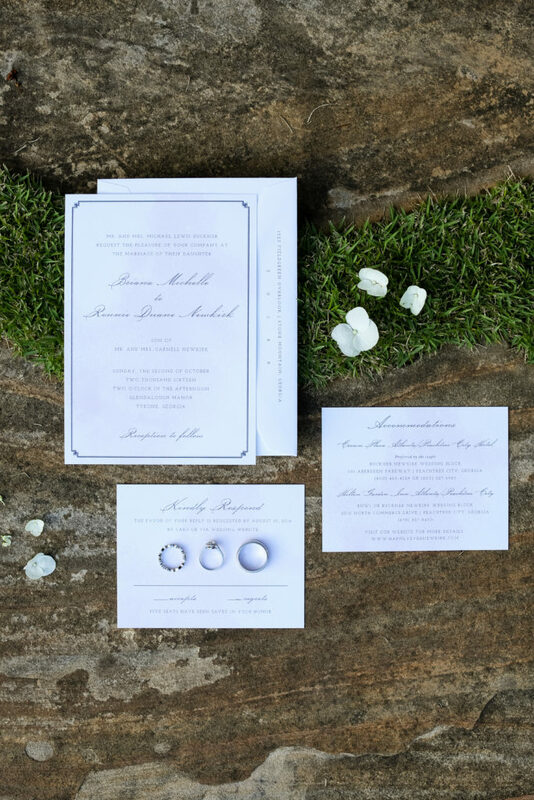 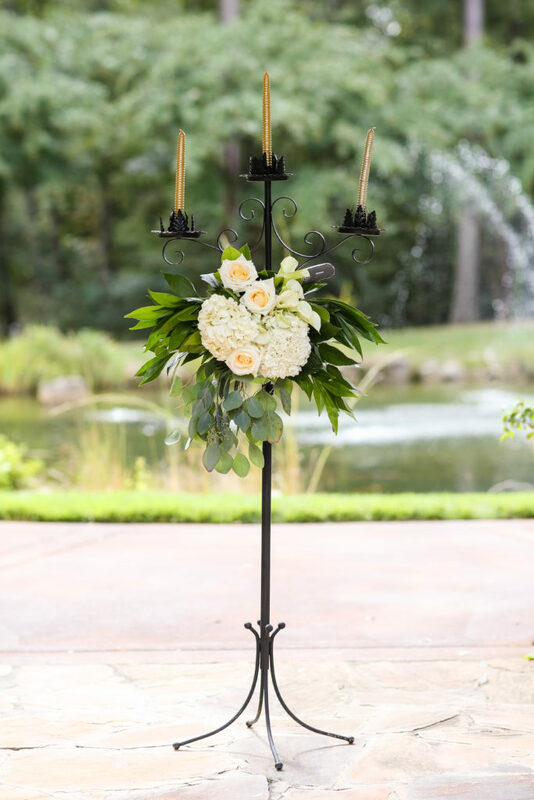 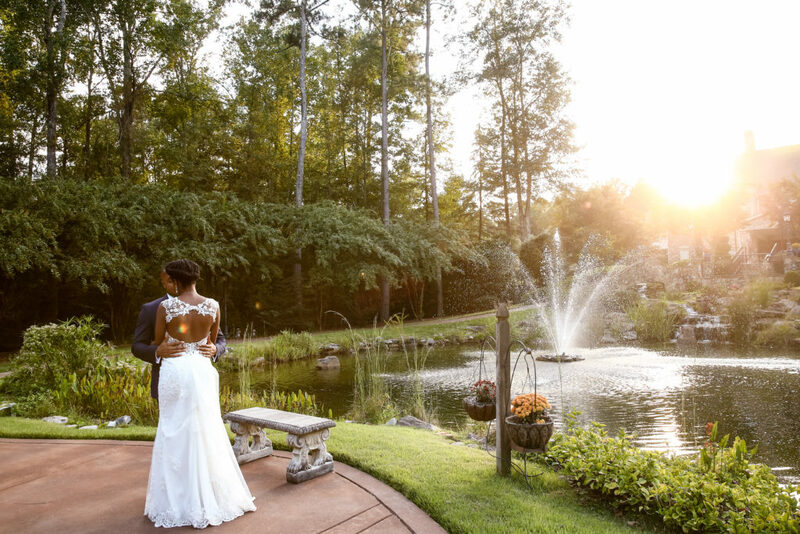 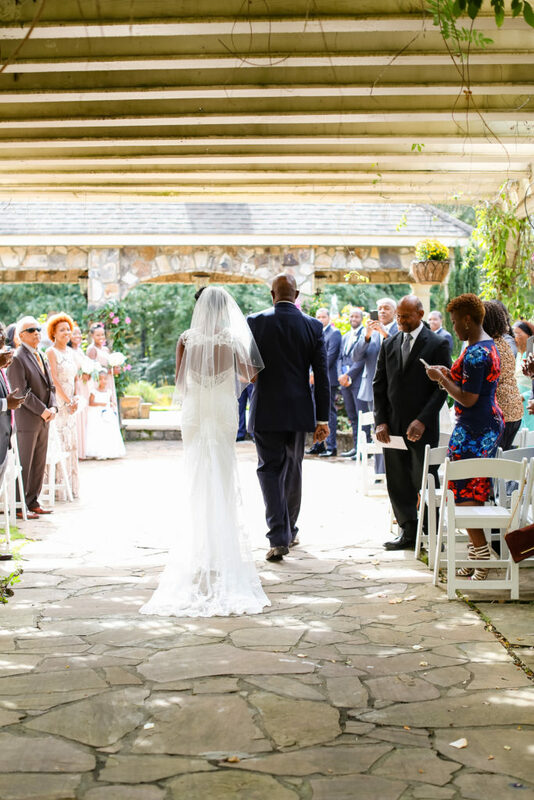 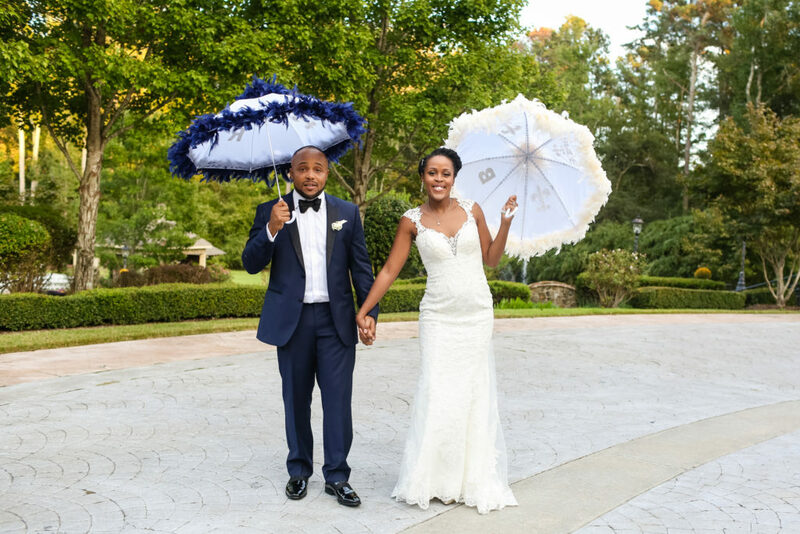 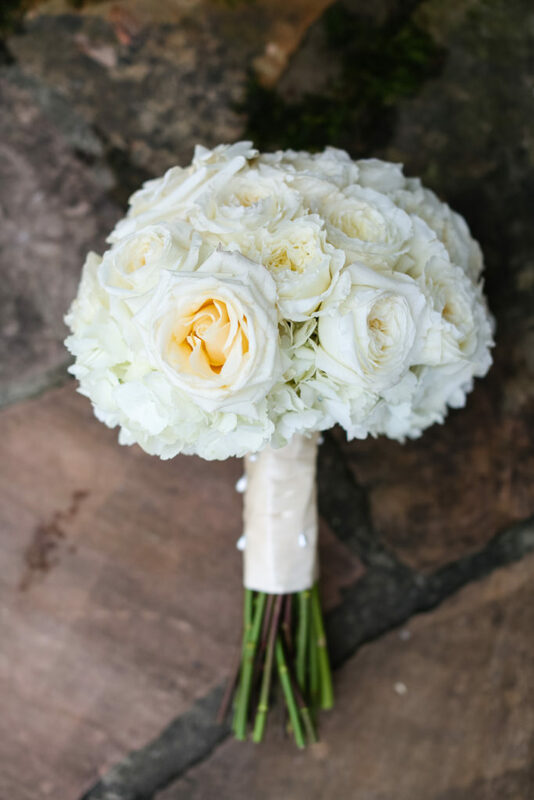 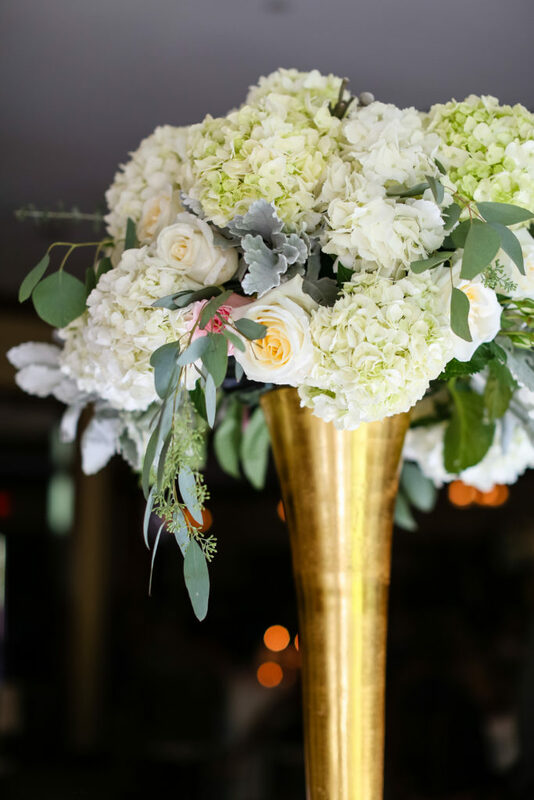 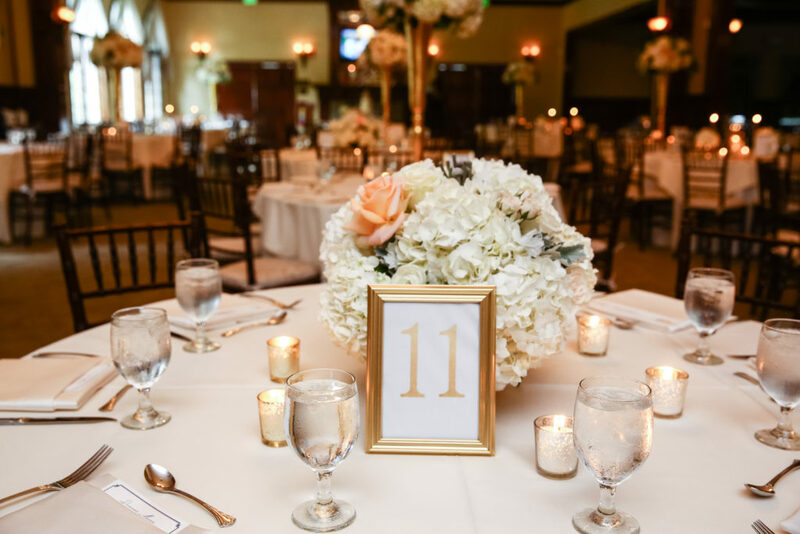 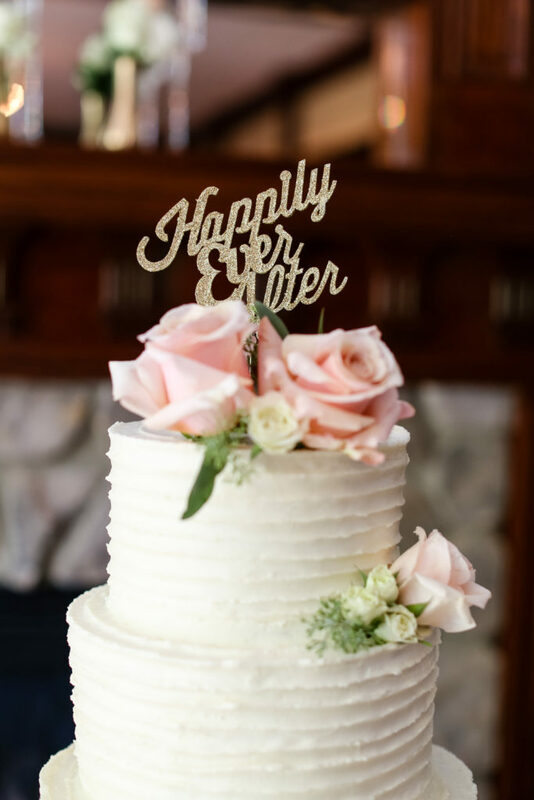 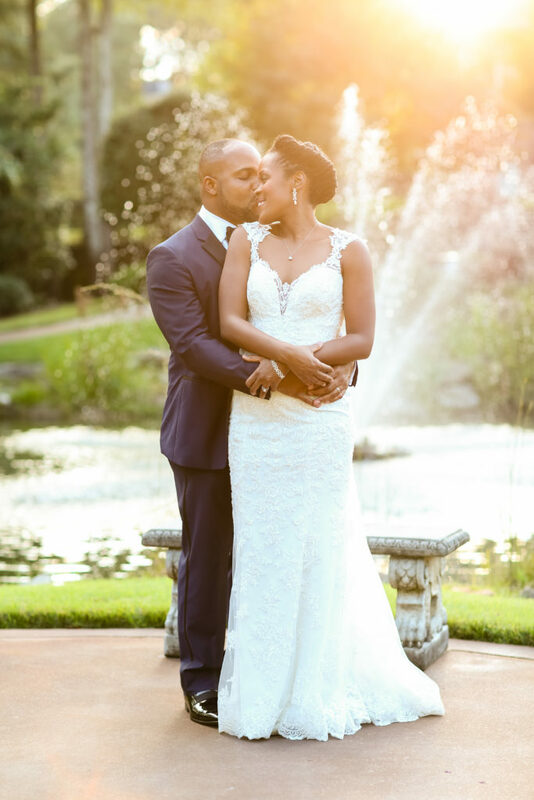 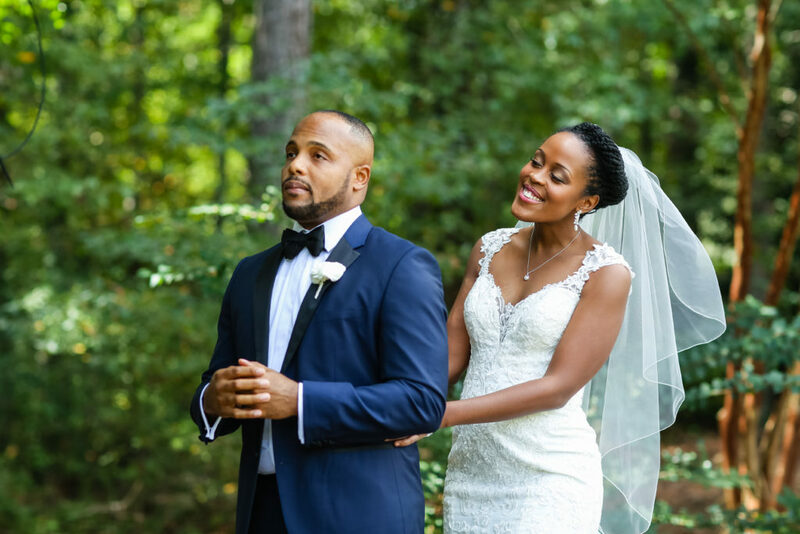 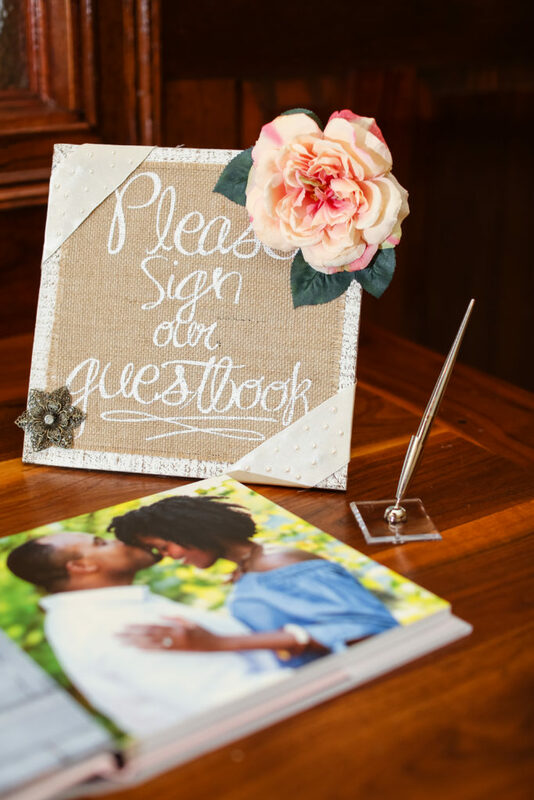 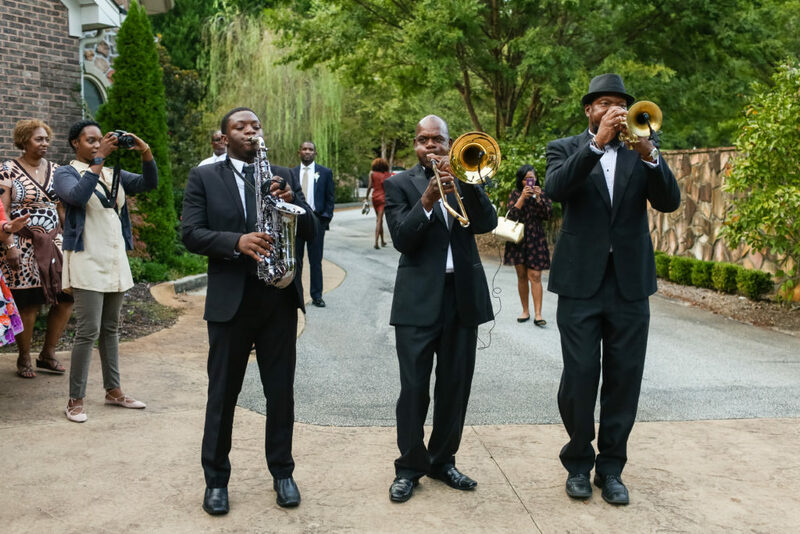 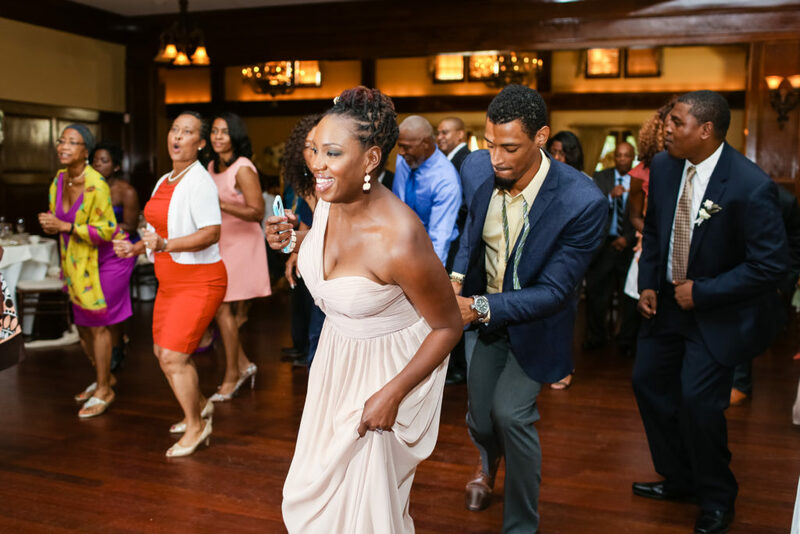 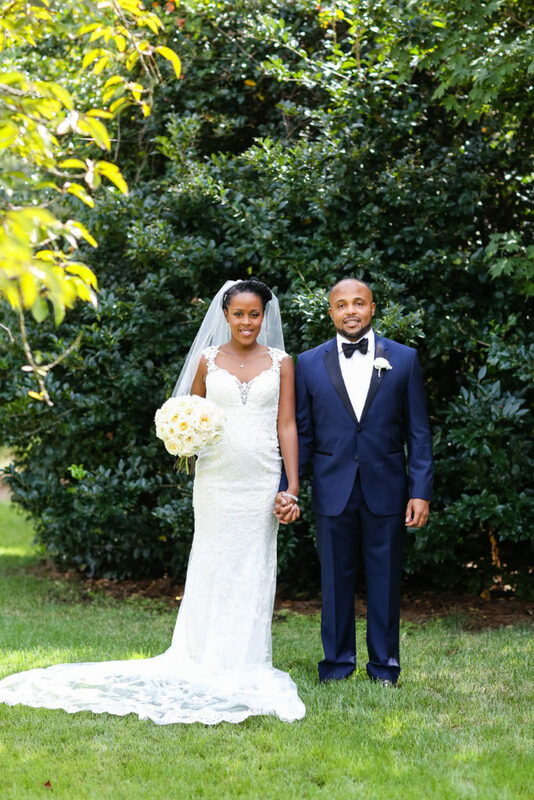 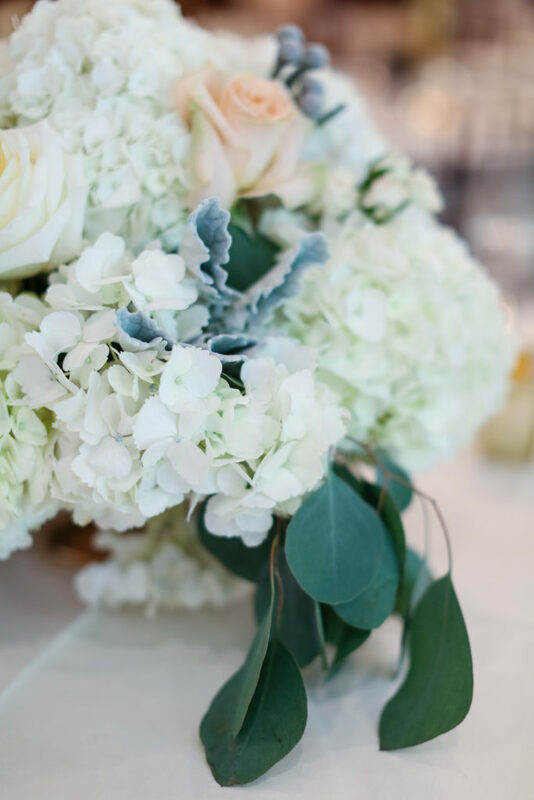 As themes are starting to disappear, we are seeing more couples focusing on achieving an overall feeling for their special day rather than sticking to a certain color scheme or played out theme. 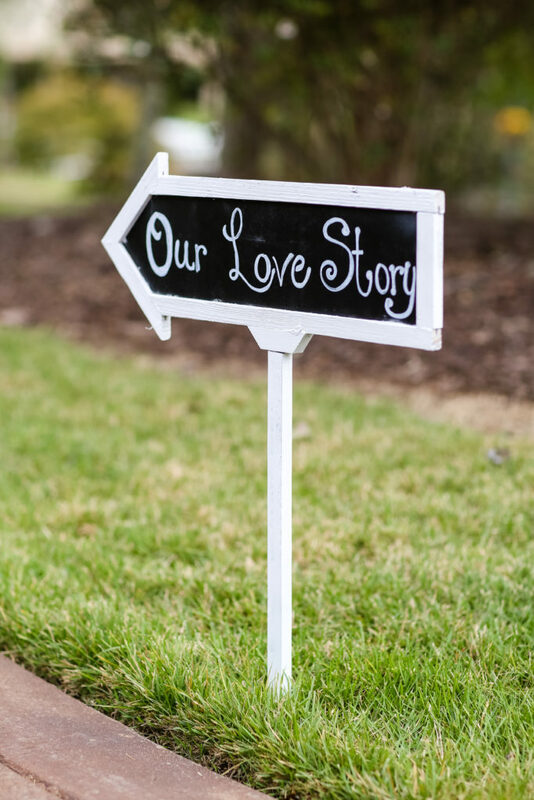 Blending different ideas, cultures, decor and hands on elements is a great way to make your wedding represent who you are as a couple! 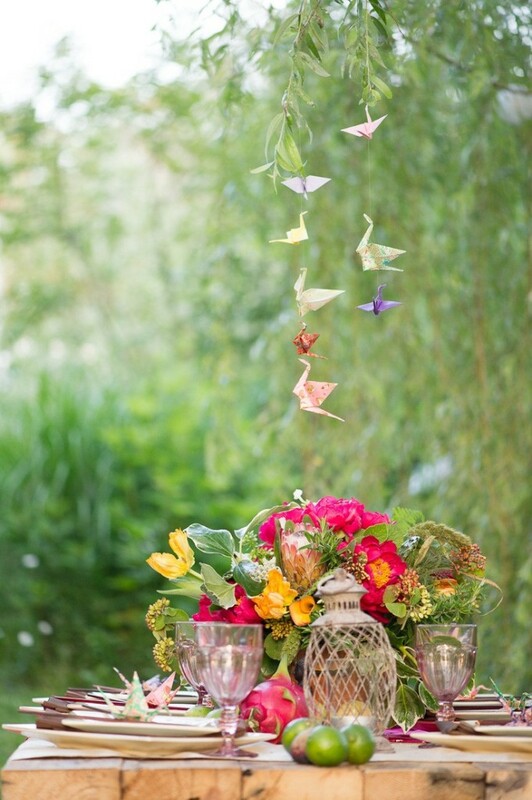 Here are 7 fantastic and beautiful ways to incorporate paper cranes into your wedding decor. 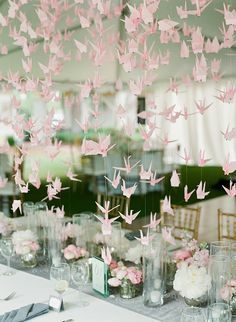 A few paper cranes over the centerpieces or an extravagant crane chandelier! 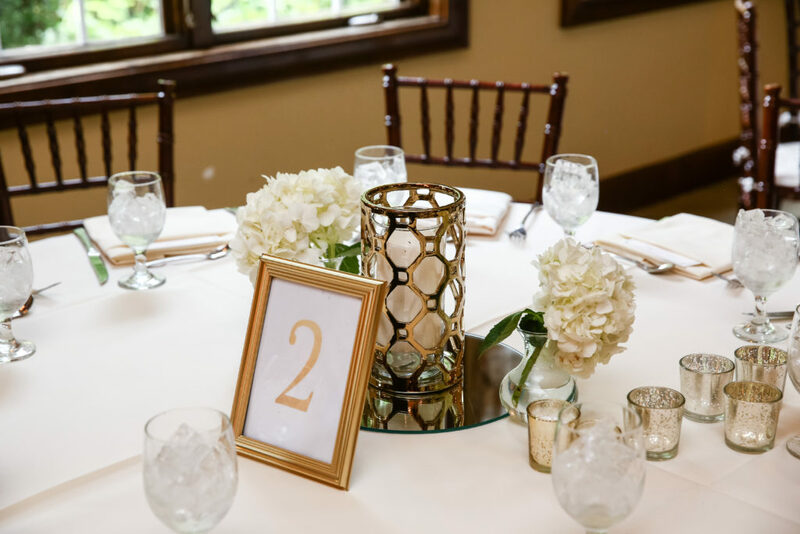 The perfect place card display! 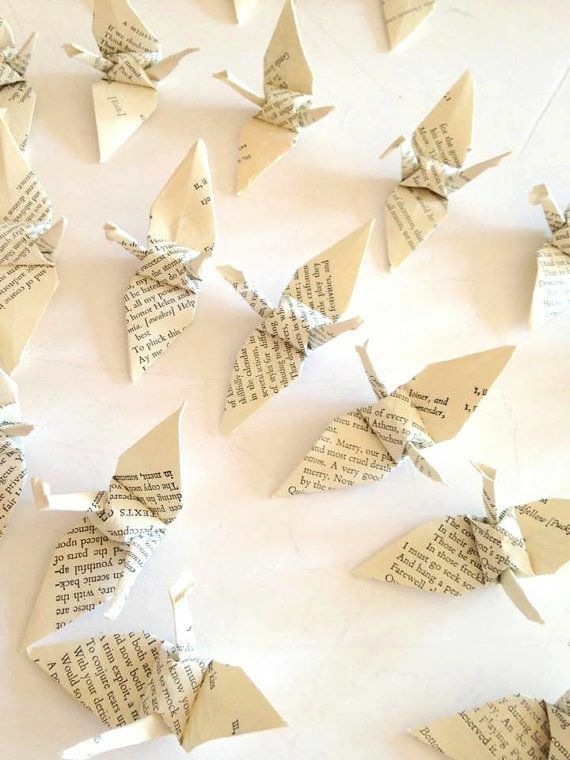 Pretty paper from the craft store for a vibrant look!